Do you remember building snowballs in the backyard as a kid? You probably learned that the fastest way to get traction was to pack some snow into a tight ball and start rolling it through the yard. As it gained momentum and speed, the snowball grew into something more like a snow boulder. It’s a good technique for building snowballs, and it’s an even better method for paying off your non-mortgage debt. We call it the debt snowball. 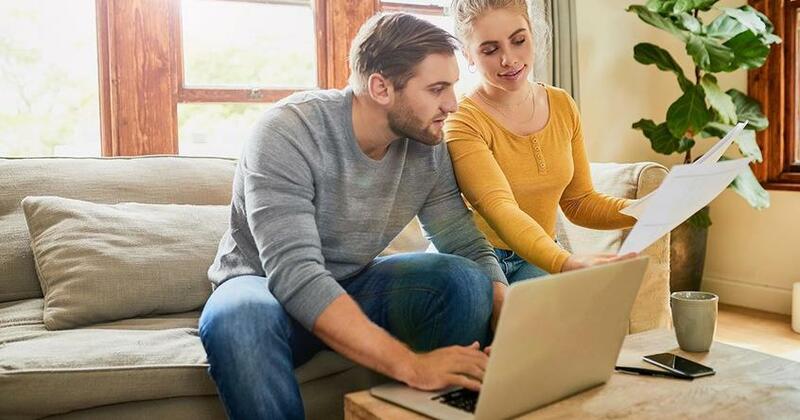 It starts when you’re on Baby Step 2—meaning you’re current on all your bills and have a $1,000 starter emergency fund saved up—and it’s probably the most life-changing thing you’ll experience in your total money makeover. It’s a big deal! Why does the debt snowball work? How quickly can you be debt-free? 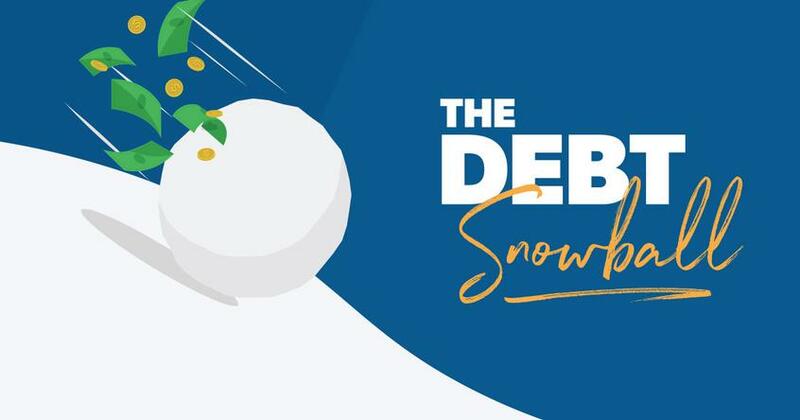 The debt snowball method is a debt reduction strategy where you pay off debt in order of smallest to largest, gaining momentum as you knock out each balance. When the smallest debt is paid in full, you roll the money you were paying on that debt into the next smallest balance. Step 1: List your debts from smallest to largest regardless of interest rate. 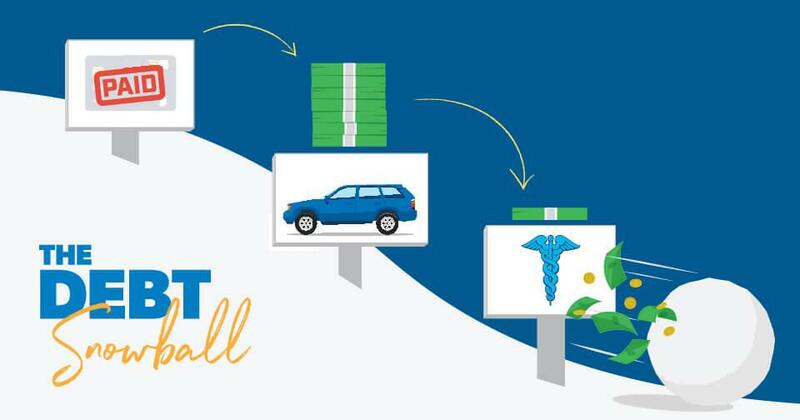 Using the debt snowball method, you would make minimum payments on everything except the medical bill. But let’s say you have an extra $500 each month because you took a side job and cut your expenses down to the bare minimum. You are gazelle intense. Since you’re paying $550 a month on the medical bill (the $50 payment plus the extra $500), that debt will be gone in one month. Then, you can take the freed-up $550 and attack the credit card debt, paying a total of $613 ($550 plus the $63 minimum payment). In about four months, you’ll wave goodbye to that credit card. You’ve paid it off! Now, punch that car loan in the face to the tune of $748 a month. In 10 months, it’ll drive off into the sunset. Now you’re on fire! Thanks to your hard work and sacrifice, you have paid off $20,000 of debt in only 27 months using the debt snowball method! You’re a rock star! Everything about money is learning to control your behavior. Why Does the Debt Snowball Method Work? The debt snowball works because it’s all about behavior modification, not math. When it all boils down, hope has more to do with this equation than math ever will. If you start paying on the student loan first because it’s the largest debt, you won’t get rid of it for a while. You’ll see numbers going down on the balance, but pretty soon you’ll lose steam and stop paying extra. Why? Because it’s taking forever to get a win! And you’ll still have all your other small, annoying debts hanging around too. When you do something with consistency over time, you will see results! But when you ditch the smallest debt first, you see progress—quickly! You have hope! That debt is out of your life forever. The second debt will soon follow and then the next. When you see the plan working, you’re more likely to feel like you can stick it out. And when you keep at it, you’ll succeed in becoming debt-free! By the time you’re paying on the bigger debts, you have so much cash freed up from paying off the earlier ones that it creates a debt snowball. Suddenly, you’re putting hundreds of dollars a month toward your debts instead of slowly chipping away at them with minimum payments. You build momentum, and that changes your behavior and helps you get out of debt for good. It’s like Dave says: “The problem with your money is not your math. It’s the person in the mirror.” That’s right. Winning with money is 80% behavior and only 20% head knowledge. If you can get that person to change their habits, there’s no stopping you! The decisions you make today will affect tomorrow. So make smart ones. To keep up your energy and motivation, sometimes you just need to see how quickly you could become debt-free. That’s why we’ve created a quick, five-question self-guided payoff calculator. Check it out here and take the first step to becoming debt-free! 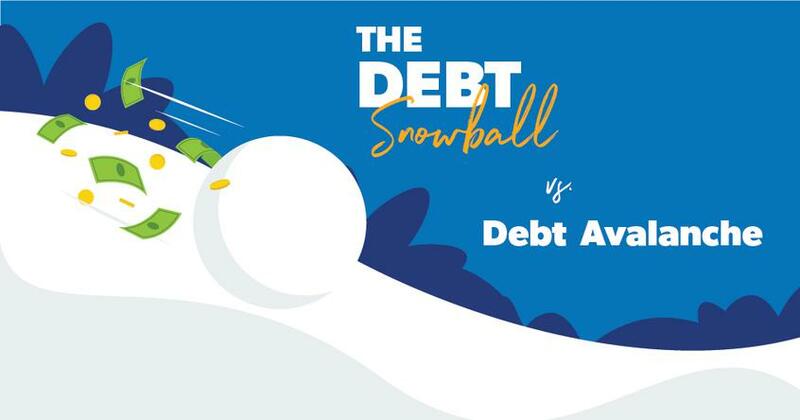 Are you ready to dig in and get to work on your debt snowball? Learn how to pay off debt, make wise spending choices, save for the future, and more with Financial Peace University. 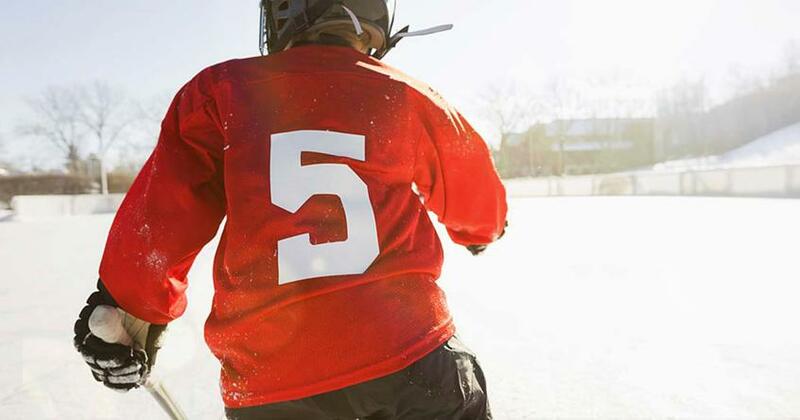 When Is It Okay To Pause Your Debt Snowball? The most frequent questions we get are about the Debt Snowball — Dave Ramsey's famous plan to pay off debt. Here are the answers to those very important questions. The debt snowball is the best way to get out of debt. Learn why and how it can work for you!